The Senate has today passed a Greens' motion ordering the government to produce documents on the legal advice of the Murray Darling Basin Authority's plan to manage the river system. "The Greens are continuing to fight for the Murray Darling in the parliament so Australians can see on what grounds the government is making its decisions about the plan," Greens' water and Murray Darling Basin spokesperson, Sen. Hanson-Young, said. "We are eager for the government to act on the Senate's decision. The South Australian government should find ways to keep open the Cadell ferry over the River Murray because Riverland communities need infrastructure improvements not knockbacks, the Australian Greens said today. "Adding 20km to a trip may seem insignificant to the Transport Department in Adelaide, but it's unfair for communities like Cadell which have battled the drought and need reliable services like the ferry," South Australian Greens' Senator and Murray Darling Basin spokesperson, Sarah Hanson-Young, said. After 20 weeks of consultations and assurances it was listening to the community's views, the Murray Darling Basin Authority's revised draft plan is still flawed and still fails the river system, the Australian Greens said today. "Australians who believed the Murray Darling Basin Authority were supposed to be coming up with a strategy to correct the over-allocation of water and return the river to health for the long-term will be extremely disappointed," Greens' water & Murray Darling Basin spokesperson, Sen. Sarah Hanson-Young, said. Sarah spoke to journalists in the Senate courtyard on the Murray Darling Basin Authority's revised draft plan. Some of the country's top scientists have today told an inquiry into the Murray Darling Basin Authority's draft plan the plan won't cover future droughts and doesn't give South Australians water security, the Australian Greens said. "The Wentworth Group of Concerned Scientists explained the current draft plan does nothing to help users prepare for the next drought," Greens' water & Murray Darling Basin spokesperson, Sen. Sarah Hanson-Young, said. 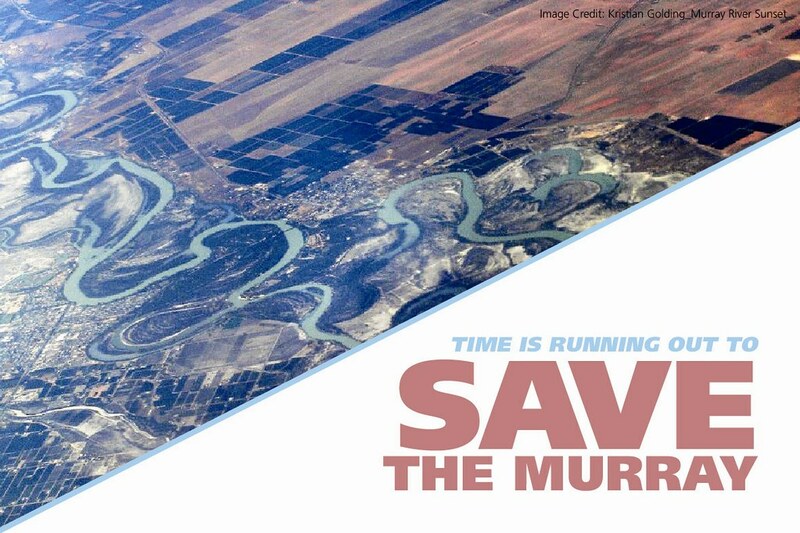 The Australian Greens have sent their submission to the Murray Darling Basin Authority, urging it ensure the final plan respects the best available science and is legal under the Water Act 2007. "The draft plan fails the river and the community by ignoring the views of some of Australia's top scientists including the CSIRO, Goyder Institute and Wentworth Group," Greens' water spokesperson, Sen. Sarah Hanson-Young, said. 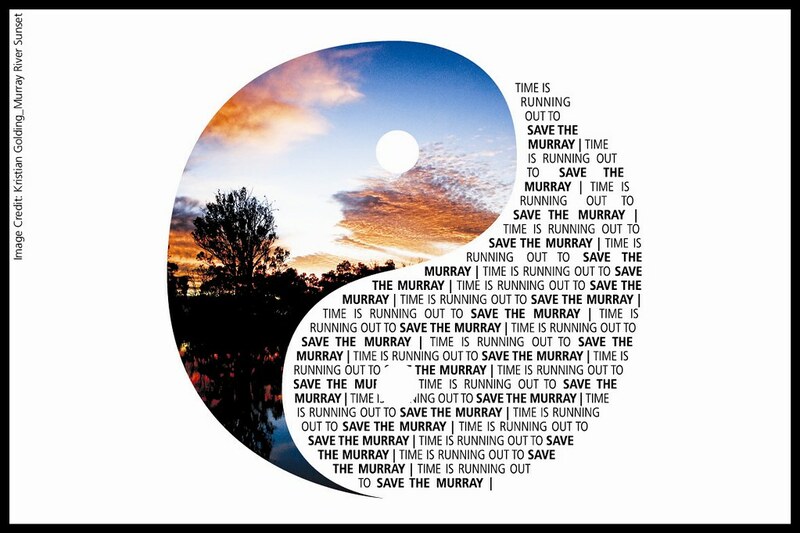 Audio of Sarah's Adelaide door stop on Greens' submission to Murray Darling Basin Authority. The Federal Government must heed the advice of Australia's top scientists if the plan to save the Murray Darling river system is to achieve its purpose and have longevity, the Australian Greens said today. "Our top scientists are concerned about the negative consequences of extraordinary increases in groundwater extractions included in the draft plan, as are the Greens," Greens' water spokesperson, Sarah Hanson-Young, said.